Sakura and Tomoyo. Capturing memories - the remnants of a friendship that will last for eternity. 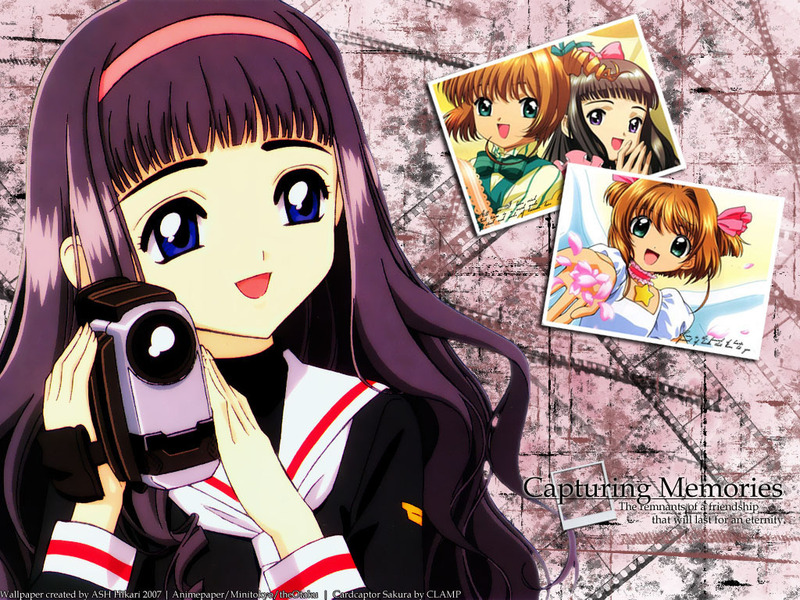 HD Wallpaper and background images in the Sakura Cardcaptors club tagged: anime card captors sakura sakura tomoyo friends.